Facebook is a massive social media platform with over a billion active daily users. When you have an access to such a huge amount of active audience, why would you not target them for potential clients? A huge number of businesses both corporate and entrepreneurs have tried their hand to market the audience and project their products through the Facebook platform. Some have succeeded some have not. 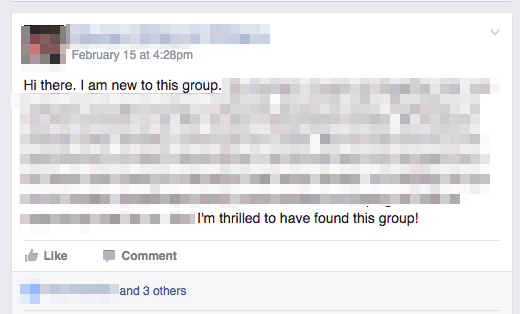 An active Facebook group is a great way to start building your Facebook audience. There are many options on Facebook through which you can promote your brand. Facebook groups, Facebook pages, Facebook Ad campaigns and Facebook events, all these Facebook tools can be utilized to form a fan base and following for your brand and product. In this article we will discuss about the Facebook Groups. We will discuss that what are the merits of an engaging and successful Facebook group and how to keep it engaging and active over time. 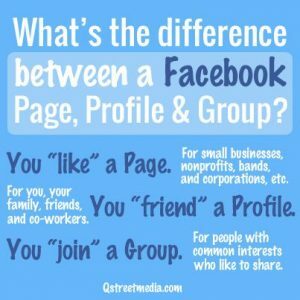 A Facebook group is different from Facebook Page and Facebook Profiles and these three concepts must not be confused with each other. These are the distinguishing characteristics of these three Facebook concepts so that we can then move on to the Facebook Group. The Facebook profile is for individuals and it is private. Only a person’s friends and family can view it if the settings are private. You have to click on invite friends to join anyone’s profile page. It is for personal socializing and maintaining contact with friends and family. There are no official business opportunities and official advertisement through profile. You need a profile to create Facebook pages and groups. Facebook pages are created to represent famous people, brands, big names, non profits and small businesses etc. people can like them to keep updated about the latest news happening at the brands Facebook page. Pages can be liked by anyone. Once you like the page you will receive posts from the page in your newsfeed. You can pay to promote your posts so that your posts can reach as many people as you want. Unlike the profiles, anyone can like a page. 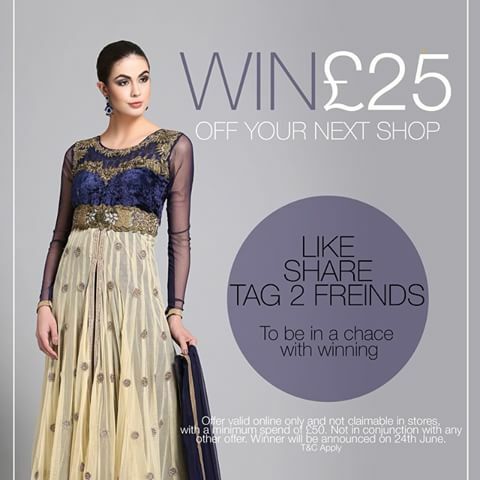 Advertisement and promotions are available in Facebook pages. The main purpose of groups is to interact with like minded people. A group will gather people who are similar in taste under the umbrella of their similar activity. Business promotions and advertisement are allowed in the group. Only profiles can join a group. Pages cannot join a group. Group can be open to all, hidden from public, or for approved members only too. Here is a cool infograph that will explain difference between the three concisely. Hopefully now you are very clear about the concept of groups and when the time comes for you to start you would know that according to your requirements whether you want a Facebook page, Facebook group or merely a profile. The very first step towards making a really happening group is to have as many members as possible. The first 200 members are very difficult to get. If you have a long friends list you might feel secure that okay at least all my friends will like my page and I would do well but that is not usually true and you will see how difficult it is to get people you know simply click the join button. The best way to get members is to provide valuable content to the members. The more valuable and great the content is the more people will willingly join your group. And the people who have willingly joined the group are the ones who will be the active members of the group. These are the valuable member because they will add value to the group by their contributions and feedback. People whom you would force to join the group because they are your friends or family would not be of much use they their membership will not give you any benefit. According to general statistics, when your group reaches a membership of 500 members then it is called a group of sizable amount that will increase in numbers on its own without you having to run after the members. Another very important factor that would determine the strength and popularity of your group is the group having a very strong and well-focused theme. There are people with all kinds of interests on the social media. So you just chose a topic and then provide valuable content in that niche. Usually the niche should provide some information or solution to a problem. For example you can start a group related to choosing a preschool in Miami or parenting problems for parents of toddlers. When likeminded people will join the group they will realize that they have the same problems and issues and can find ways to solve the problems easily together. Some people try to get a universal theme thinking that it will get the most number of followers but that is usually not very beneficial. So strong well focused theme will have a greater use for a small number of people but they will contribute more in the group because of real issues facing them. A very important part of the group is having a great cover photo and a display picture. As images convey more message then words so it is better to have a picture that will add value to the main theme of the group. Make a display picture very catchy and attractive. There are some points to ponder on before making a display picture. Does the picture appropriately reflect the services that your groups aim to offer? Is the picture HD, taken from a good angle and camera? Even if you want to get a picture from the internet make sure it is not copyright protected, does not have a big watermark or belong to some other group in your niche. It is best to have an original picture with the watermark of your group. The picture should be very clear because mostly the display picture is seen in the miniature form on the different profiles and pages and other groups so pick out a clearly visible picture for display pic. Make sure it is not offensive to anyone. There should not be any sign or gesture in the picture that would make it offensive. Once you have selected a unique picture set it to be your profile picture and make it adjust the best in the available frame. The next thing is the cover photo. Covers are huge so it is an excellent space to put things that you want all the group members to know about. Usually whenever an event is coming up you can put its ad in the cover photo. Secondly when you are launching something new, a product or a service, then put the ad in the cover photo. Thirdly it is good to put the rules and regulations of the active Facebook group in the cover photo so that all members know them and cannot complain about not knowing. 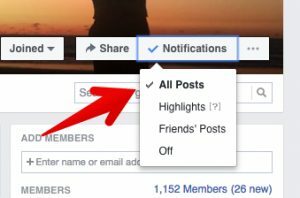 Every active Facebook Group require a strict set of rules for the members to ad posts to the page. You have no idea how badly fights breakout when people are discussing even the most silliest of the topics. So the admin has to be strict and must not compromise on the rules. Besides the cover picture the rules must be added in the pinned post on your group’s homepage. This will make them visible to all the new members too. Go to the post that you want to be pinned. Go to the top right corner of the page. Select pin to the top. Do not forget to add these important rules in your rule book for your active Facebook group. Zero tolerance to abusive language and swear worlds. If two people insult each other and fight they would be immediately banned from the group. Do not put ads about your own business without taking any permission from us. We like helping everyone in the group but please ask for help instead of posting ads about your products and services in every post. Member who do not follow the rules would be eliminated from the group. The importance of group admin. Group admin has a very important role in the management of the group. He must moderate all posts and make sure that there are no fights and heated arguments in the group. It is always great if members of the group are friendly and behave like a big family but it is not possible without strict moderation from the admin. Even if your group is peace and pacifist, you won’t believe how easily huge discords arise between members, which is bad as many people would unjoin the group as a result of that. Make sure you can moderate all posts so as to know who is the main person responsible for creating the fuss and you must ban him immediately. Do not hesitate to ban a bunch of people if you think they are destroying the group’s atmosphere. Once your group is established the number of people does not matter much. You will get more members do not worry. Sometimes it is difficult to be strict with group members because they are your friends or family but rules are rules and trust me, be strict about them. I have seen people forced to shut down Facebook groups because they were not able to eliminate the malignant members on time. The next important thing is hiring more members to help you in moderation. Once the group is big enough you will see this message from the Facebook. It gets very time consuming to monitor all posts so choose a moderator from the people already in the group. Of course you can go for the active members who are participating a lot to the group. You must welcome the new members so that they can feel comfortable in sharing stuff with everyone. A good way to welcome new members is to post anew welcome video. You can make an interesting and friendly video that will not only welcome the new members to the group but will also tell them about what the group is about and ask them to read the pinned post regarding the rules and regulations of the group. You can also welcome new members name for a personalized feel. This can be done in the beginning when the membership is low. Another good way to make the new members comfortable about writing in the group is by asking them to introduce themselves. Introductions help in breaking the ice. People can introduce by giving a brief bio of themselves. 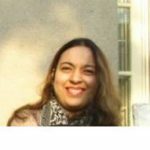 Here is an introductory post where the author give a long introductions to herself. Although it is good but it seldom happens. People usually write a couple of lines about themselves and that is it. Look out for introductions where the writer is ready to start a discussion right away. Here is an enthusiastic new member who started discussion right away. Such members are good for the group. These days people usually have a number of groups joined and the newsfeed is flooded with updates from many groups so there is little space for the newly joined group. Make sure you tell the users to subscribe for you posts so they do not miss the updates. Here is what the users need to click to see the updates of the group in their newsfeed. If your group is very happening ask the users to subscribe for high lights only because remember no one likes spam and too many notifications in one day is definitely spam. Remember without valuable posts your group is of no value and will fall into oblivion soon. It is best to be regular and follow a schedule in your posts. You can tell the users too when they can visit the group for updates, in this way even if the update is missed by he user in his newfeed, he know it will be there in the group and he visits to find it out. You can also dedicate the days. For example if you have a health and fitness related group, you may decide that on Mondays you will discuss about exercise, Tuesday diet, Wednesday yoga and so on. Keeping a schedule and then adhering to it will be good to keep the audience engaged and your group active. It is very important to keep the members engaged. So take interest in your members. Try to remember the problems and questions they are posing in the group. 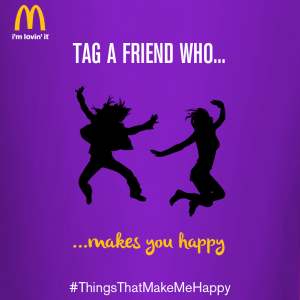 Then when you post something in the group related to their discussion tag them to the post. ‘Member name” I would really like your opinion on this post. Remember the group is because of the members so they be given their due. When you can say that you have an active Facebook group, you must promote and market it too to get more members. Send the links to the groups as well as your great posts on Instagram and Twitter. 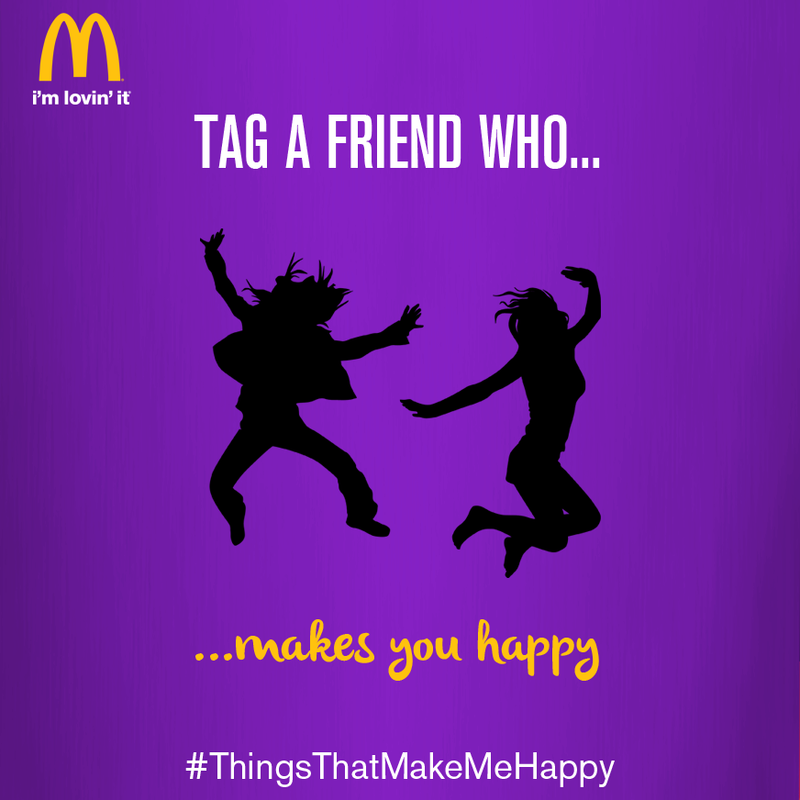 There is a great way to promote a group by asking the members to share a photo of it, tag your friends in it. You must have seen such promotion popping up all the time on different Facebook pages. They increase the membership to a great extent of course you have to offer something great and free to the users to make sure that the members are motivated enough to share your post and tag their friends in it. Also do ask the users that only those who are the member of the group are eligible for the prize. This will increase the number of users of your group enormously in a very short time although it depends also that what you are going to give free to the winner of the contest. It may be a product or an ebook but you must invest a little in this promotional deal because in the end it is going to pay you a lot back. You can also have member of the week or best member posts of the week contests. So depending upon your niche make something very interesting and engaging for the user that will help you in promoting your group as well as building a dedicated user following. So these are some great ways to create an active Facebook group. An Active Facebook group can give you an exposure to a wide variety of an audience. It is a useful for building up your brand. Which is your favorite Facebook group? Let us know by commenting below.